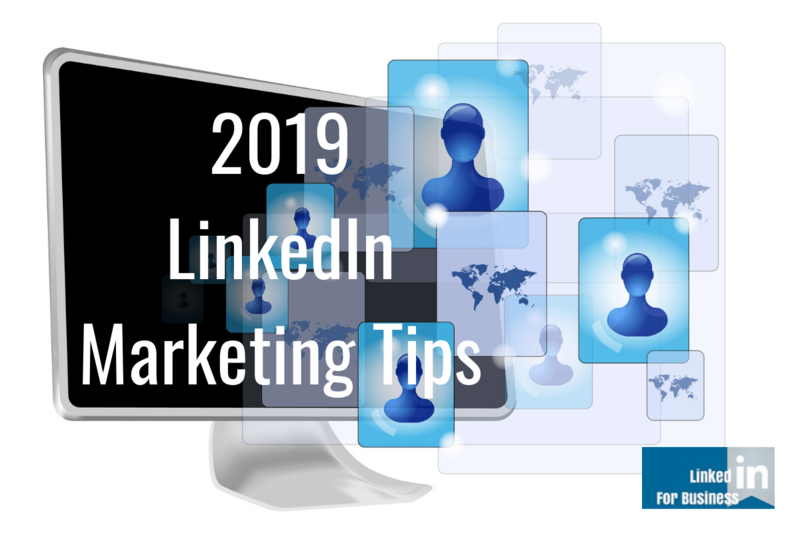 If you are serious about using LinkedIn to maintain your professional brand reputation, stay top of mind with your connections and generate business leads than I know you are consistently showing up. For those who have never been to one of my trainings or have not heard me speak I emphasize investing time to grow your LinkedIn network. 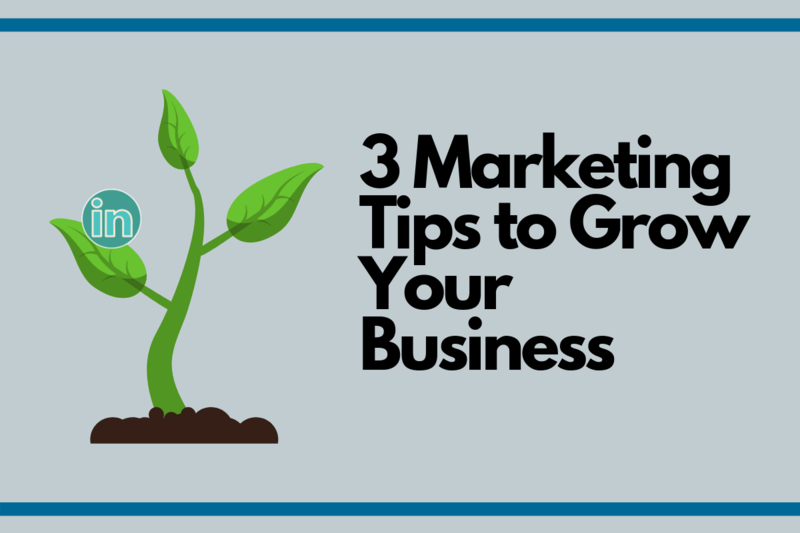 LinkedIn is a long term strategy that requires consistency. Often I get asked how I personally use LinkedIn, since I am a LinkedIn Trainer. So I decided to share the 6 things I do everyday on LinkedIn and I want to say up front, these things typically take less than 30 minutes per day! Professional tips on how to efficiently accomplish LinkedIn tasks daily. I always try to acknowledge a message from someone within 24 hours of receiving it. First because that is professional courtesy and second because I want to be timely. If someone has taken the time to message me, I always give them the respect to reply regardless of why they have messaged me. Reviewing new invitations is a quick task for me because I have a process n place to read and respond. I always read the profile of the invitee, I accept all invitations with a few exceptions such as no photo or details in their profile or if something about the profile seems inappropriate. If I received the default invitation, than I have several responses that I use in reply to learn more about the person who invited me. I scan the news feed for current updates over the past 6-8 hours to with the intention of looking for updates from clients first that I can engage with such as posting a comment. Second I scan for people in my LinkedIn network who have new connections, and see if there are people I may also want to connect with and thirdly I scan for interesting content I may want to take a quick read on. I always like to see who has viewed my profile because I look for trends in location, industry, people I may have met recently and I decide who I might take the time to send a note to if they have not invited me to connect. This is intelligence work that has provided me new opportunities that may have been missed opportunities had I not taken the lead. I don’t click the Congrats! button on everyone celebrating a work anniversary, but I do scan for clients and prospects I want to stay top of mind with and I send a quick hello or comment on the work anniversary, birthday or such in a sincere and intentional way. Staying top of mind with my connections is paramount! My intention is to be authentic, relevant and credible. I post content that I believe my network would be interested in and is relevant to why people connected with me in the first place. I typically post a combination of content through the week that consists on my blog posts, other people’s relevant content, industry content and I try to be sure each post has an interesting graphic to accompany the article. Networking offline as well as online is all about showing up. How do you show up on a consistent basis? How are you building your online reputation? Helping your business manage daily tasks on LinkedIn and professional LinkedIn full services.